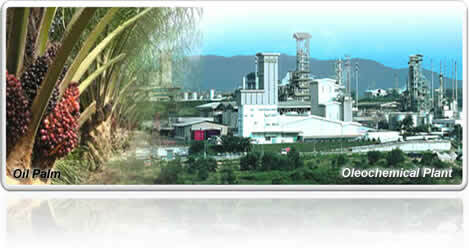 Batu Kawan Berhad owns 47% of shares in Kuala Lumpur Kepong Berhad ("KLK"), a leading plantations company in the region and one of the largest listed plantations company in Malaysia. By virtue of its size and legacy, KLK is Batu Kawan Berhad's biggest investment. KLK's main business is in the production and processing of palm products and natural rubber on its plantations located in Peninsular Malaysia, Sabah, Indonesia and Liberia. The Company is also involved in milling and refining oil palm products, manufacturing oleochemicals, property development, investment holding and others. 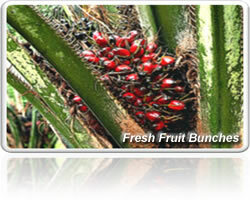 Cultivation and processing of palm and rubber products and refining of palm products. Manufacture of oleochemicals, soap noodles, industrial amides, fatty amines, cationic surfactants, rubber gloves, parquet flooring products, nutraceutical, cosmetoceutical, pharmaceutical products, non-ionic surfactants and esters, and storing and distribution of bulk liquid. Development of residential and commercial properties. Investment in quoted and unquoted corporations and freehold investment properties. Management services, cereal and sheep farming.